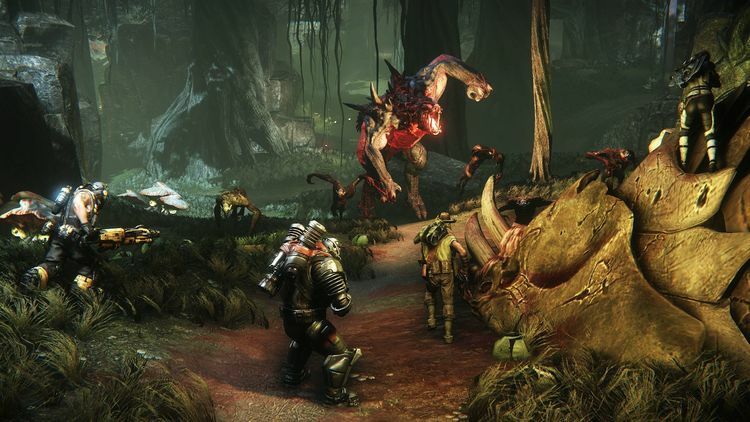 The four playable Hunter characters will be available for purchase individually outside of the Evolve Hunting Season Pass for $7.49 each. 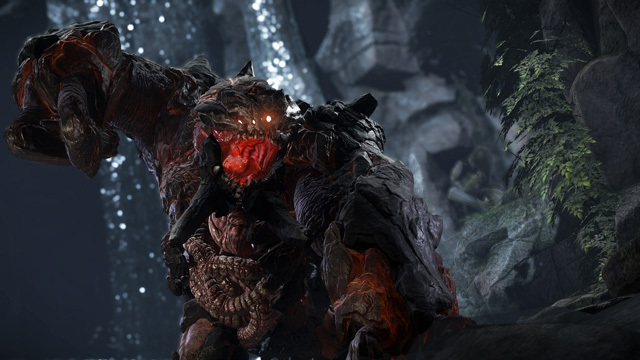 Players who pre-purchase Evolve or the Evolve Digital Deluxe Edition for Xbox One will also receive the Monster Expansion Pack free*, which includes Behemoth, the fourth playable Monster, this spring, and the Savage Goliath Skin at launch. 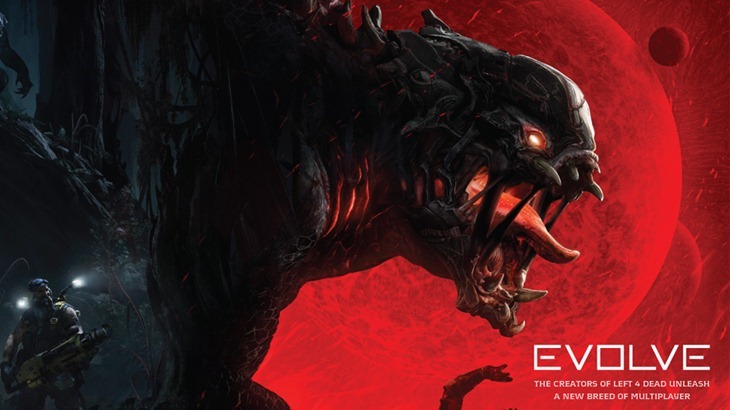 Players who pre-purchase Evolve or the Evolve Digital Deluxe Edition will also receive the Monster Expansion Pack free, which includes Behemoth, the fourth playable Monster character, this spring, and the Savage Goliath Skin at launch. 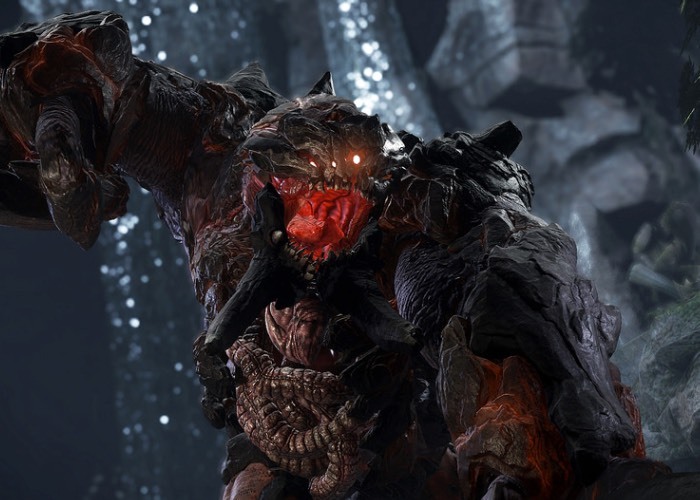 Players who pre-purchase the Evolve PC Monster Race Edition will also receive the Monster Expansion Pack free, which includes Behemoth, the fourth playable Monster character, this spring, and the Savage Goliath Skin at launch.